Want to test the sound level? Need to know the noise level? 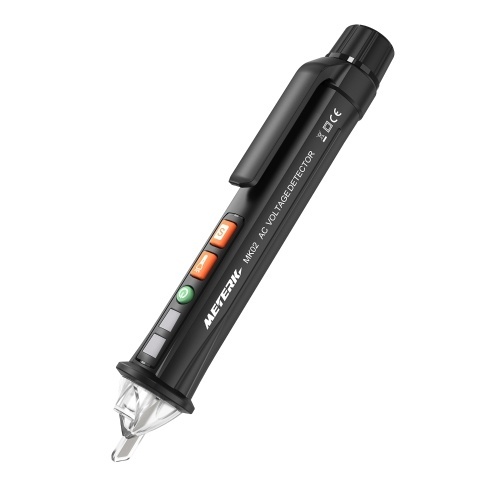 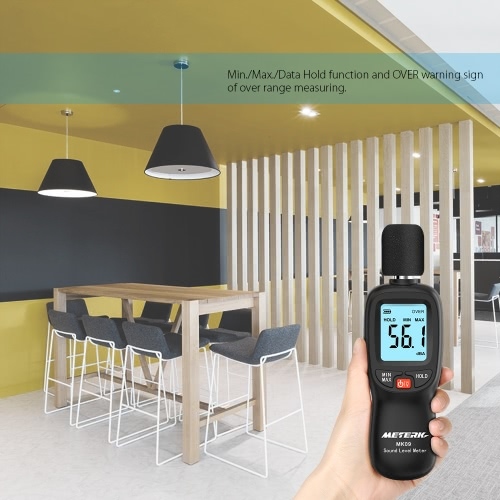 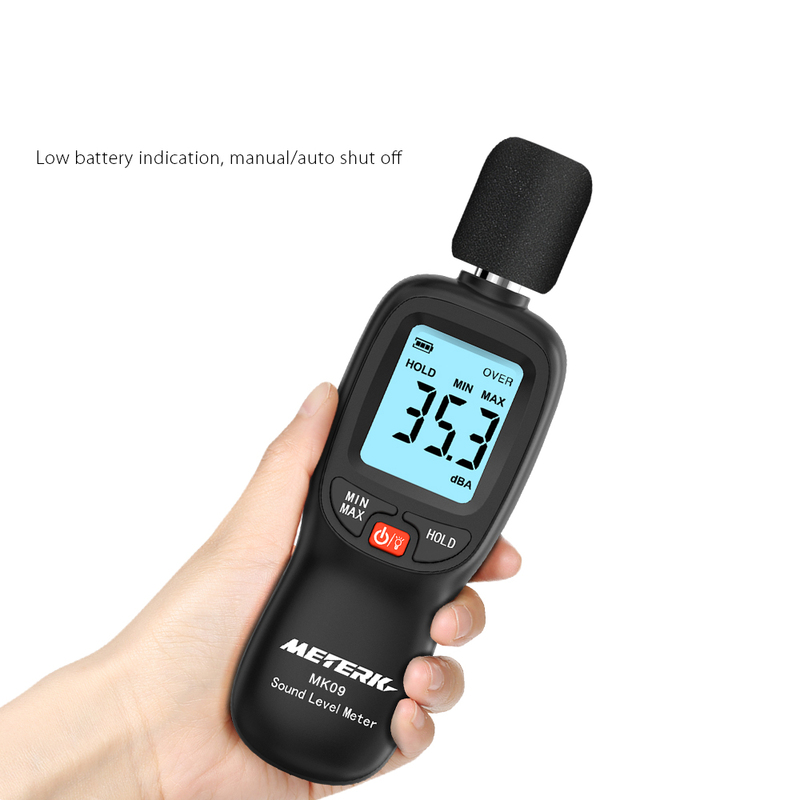 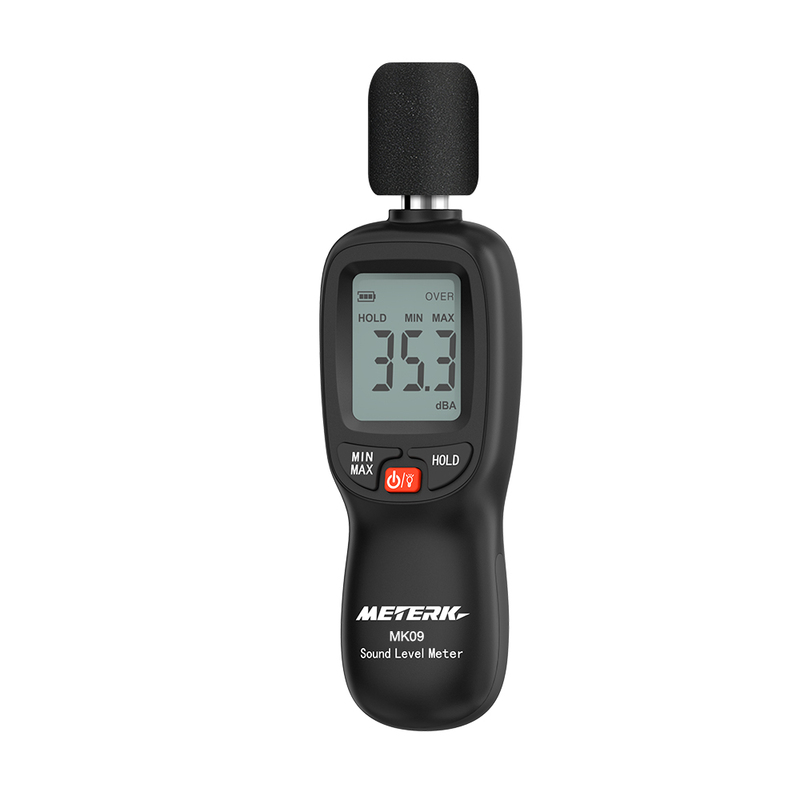 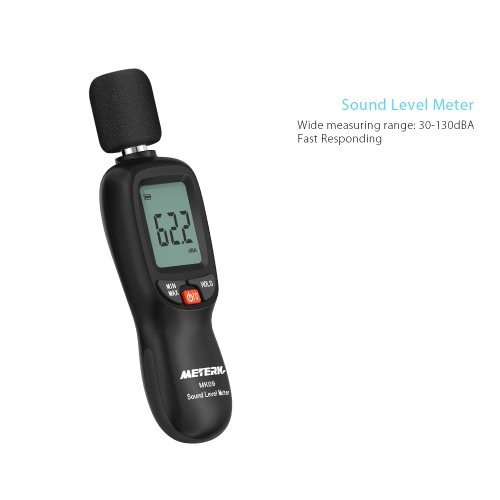 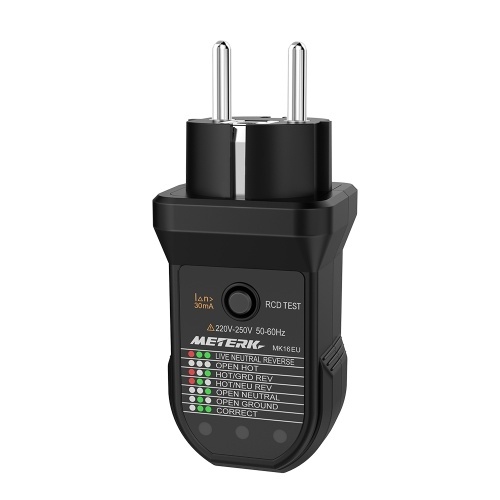 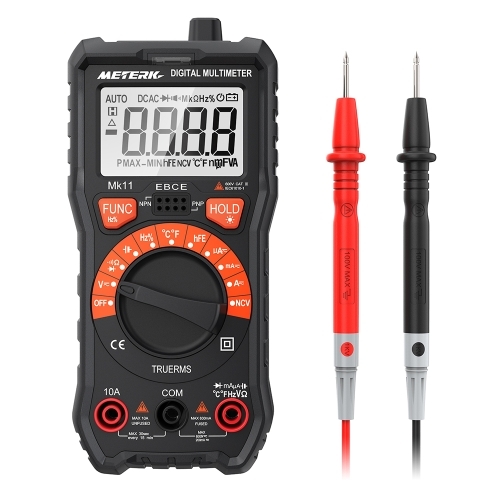 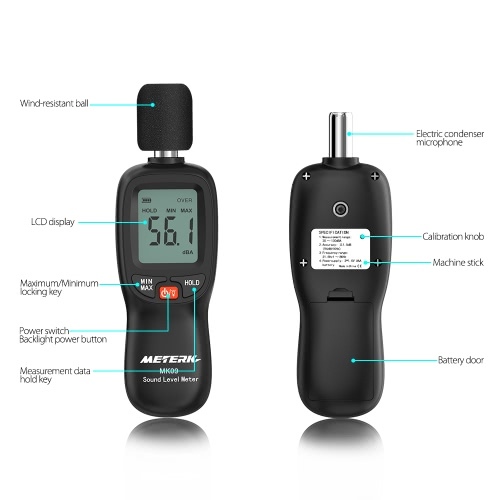 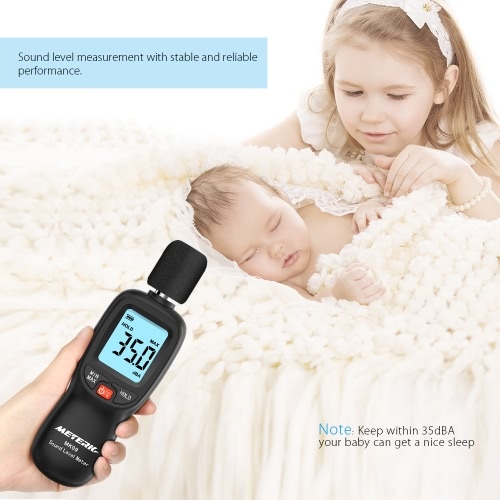 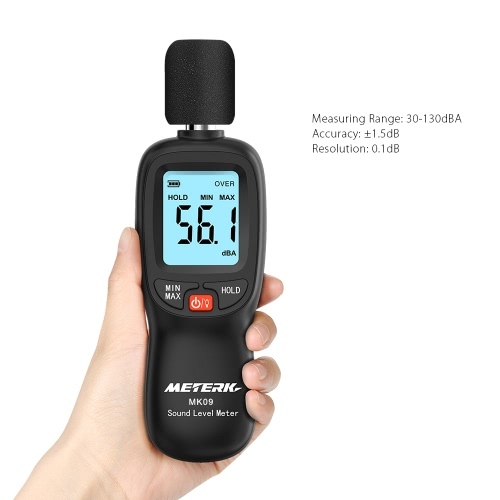 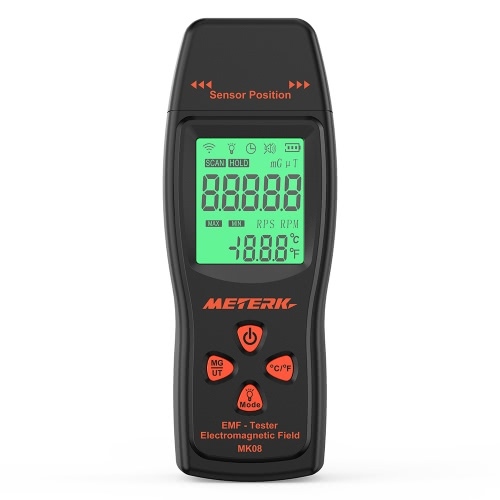 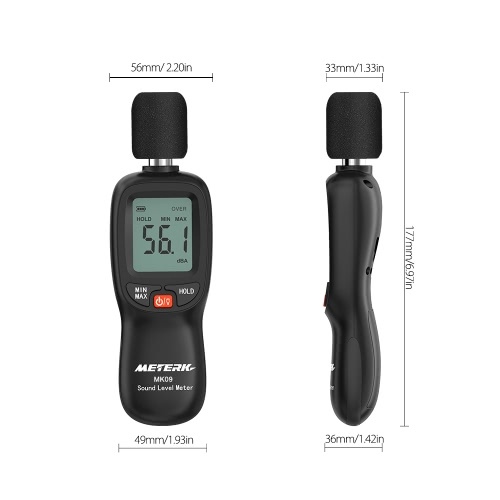 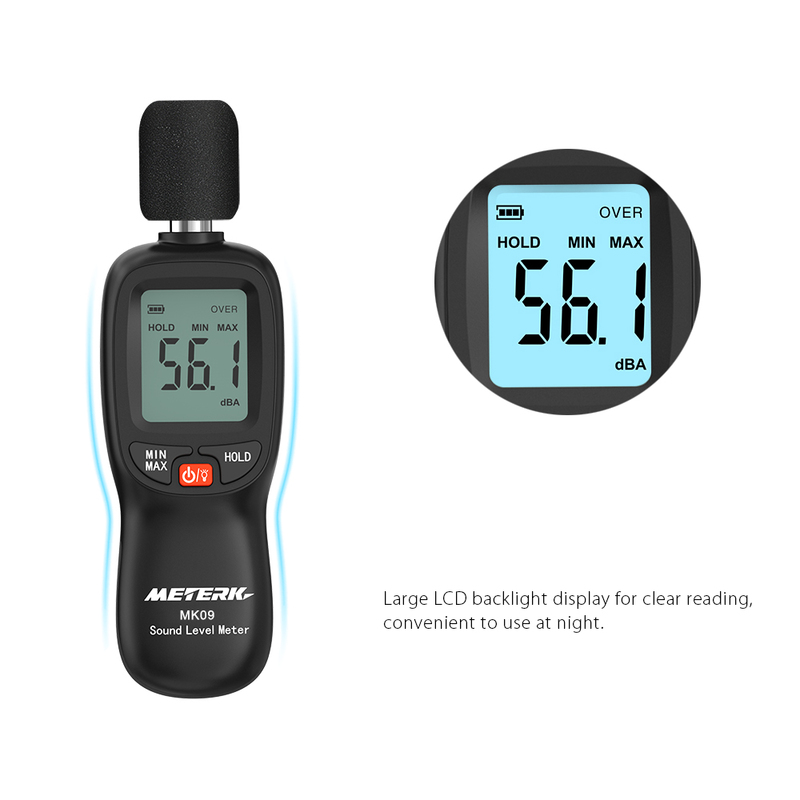 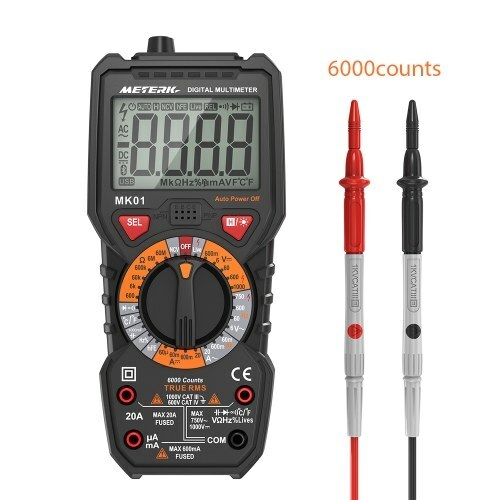 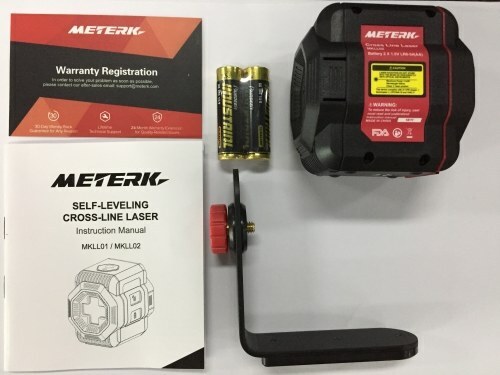 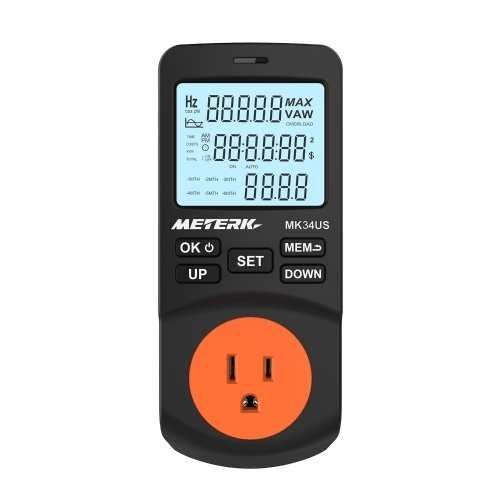 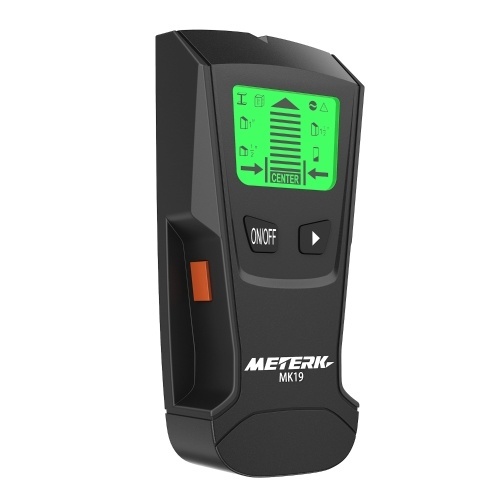 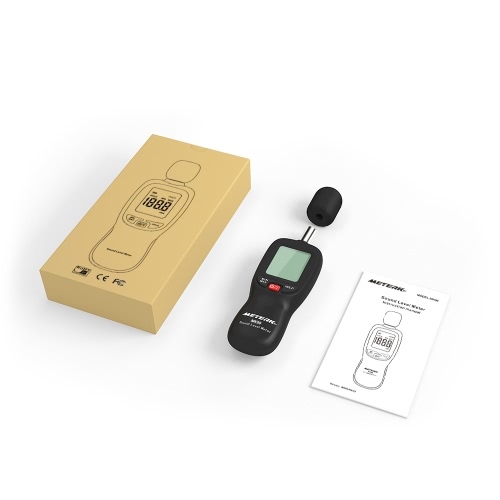 Try our Meterk Digital Sound Level Meter. 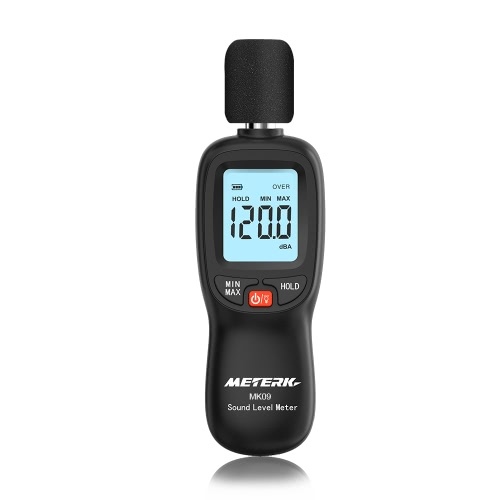 It's featured with wide measuring range (30-130dB). 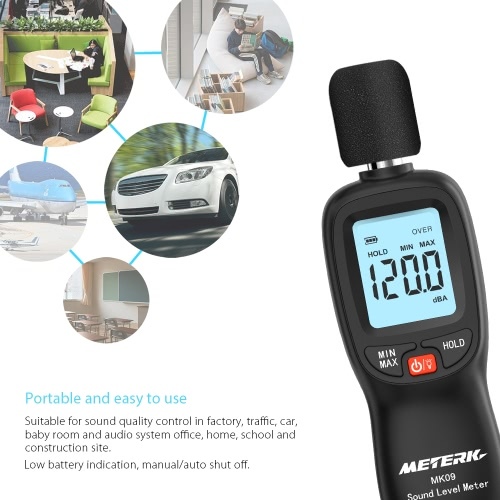 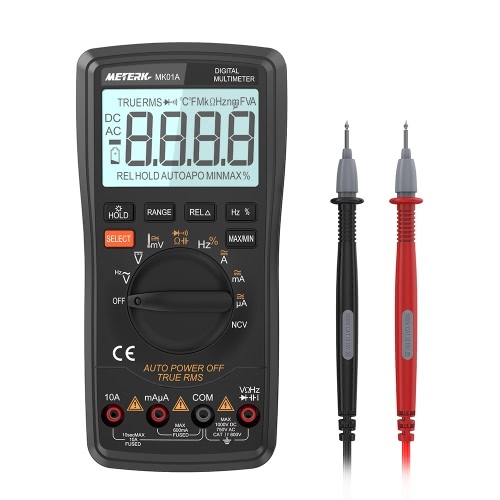 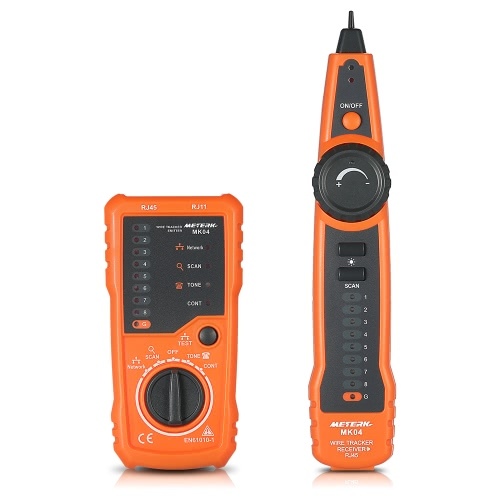 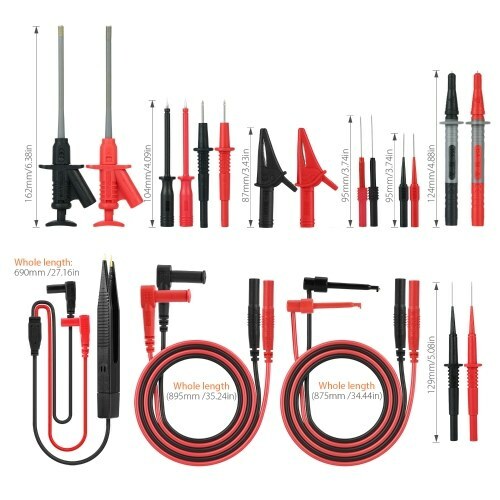 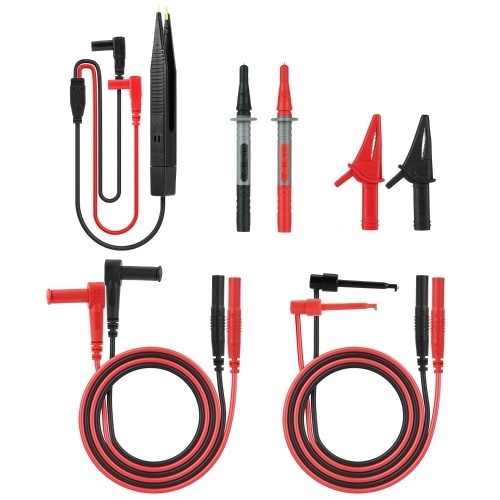 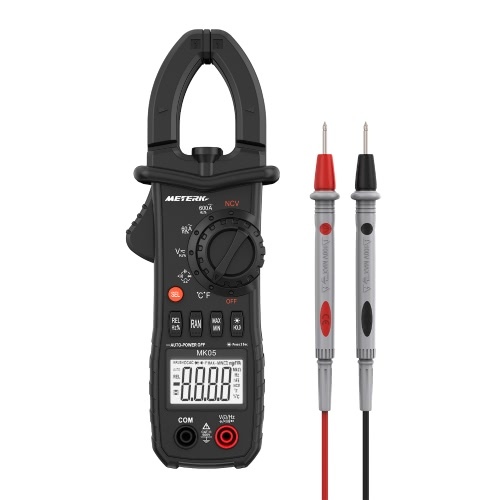 It's portable and easy to use as a handy instrument for sound quality control in factory, office, home, school, and construction site. 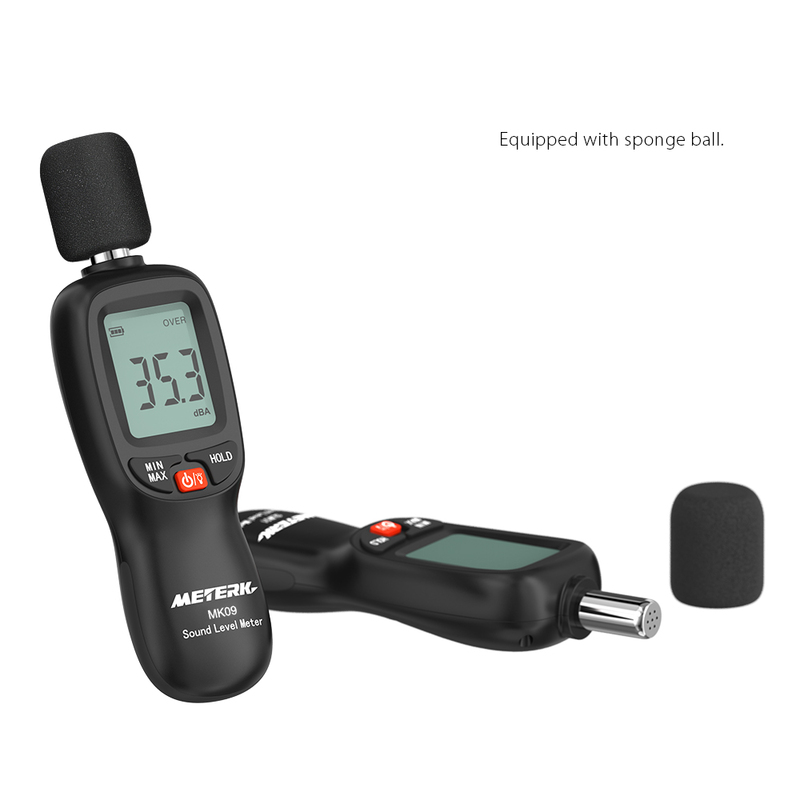 With mounting hole of tripod, allowing to be placed on the stand, easier measuring when your hands are busy. 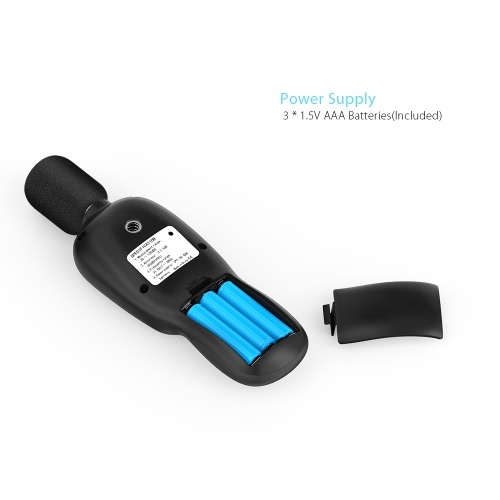 Portable and easy to use，suitable for sound quality control in factory, traffic, car, baby room and audio system office, home, school and construction site.